The B.PAC Civic Leadership Incubator Program (B.CLIP) is B.PAC’s flagship initiative that will select, train and support talented individuals who wish to transform their city by contesting municipal corporation elections. By equipping candidates with skills in public policy analysis, municipal administration, political landscape and election campaign dynamics, the incubator project will create a pipeline of candidates that B.PAC and other civil society organizations find suitable to endorse for the future elections. 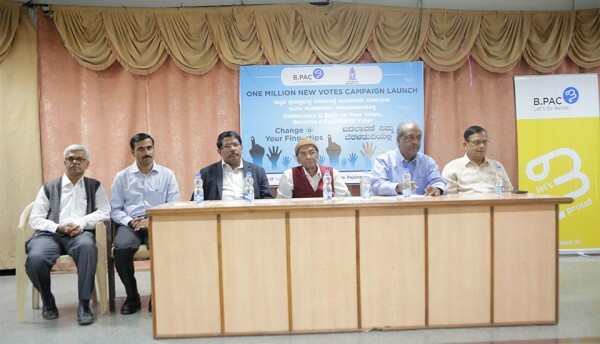 The B.PAC Civic Leadership Incubator Program (B.CLIP) aims to create a pool of informed citizens who have the ability to work on various issues important to the citizens of Bangalore and act as a pressure group to bring in transparency and accountability into the system. To create a pool of good civic leaders who will actively engage in ward level management and administration of the city to improve its governance. 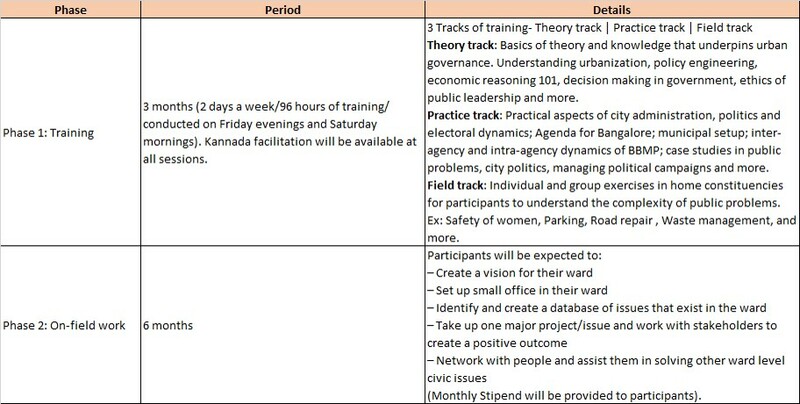 Short Term: To train, develop and prepare the participants of this program to be ready to participate in the political process leading up to the next BBMP elections. Will participate in the political process to improve governance. 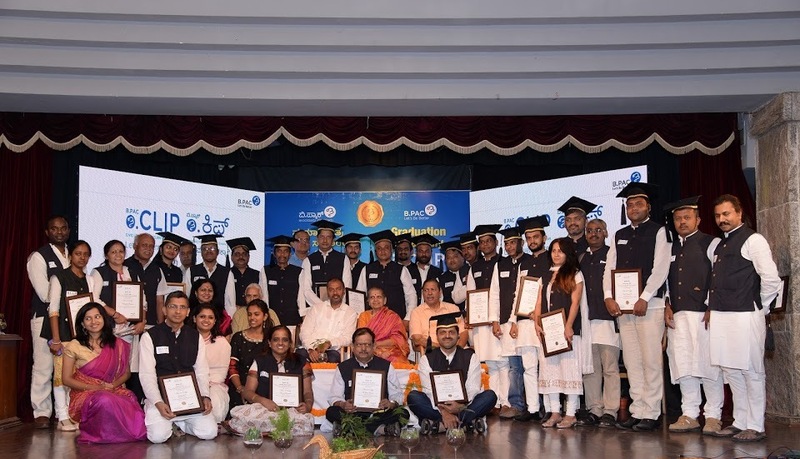 The B.CLIP program is designed to equip participants with the theoretical as well as practical knowledge on urban and municipal governance in Bangalore. About 60-80 participants are selected through a defined selection procedure and divided into batches to go through the program. Bengaluru, October 2nd, 2017: B.PAC and B.CLIP leaders led massive clean up drive across 50 locations in Bengaluru city on occasion of Gandhi Jayanthi and Swachch Bharat Abhiyan on 2nd of October, 2017..
A new breed of civic leaders for Bengaluru! B.PAC proudly conducted the Civic Leadership Incubator Programme (B.CLIP) Graduation Ceremony at Khincha Auditorium, Bharathiya Vidya Bhavan, Racecourse road, Bengaluru on 10th January, 2017. 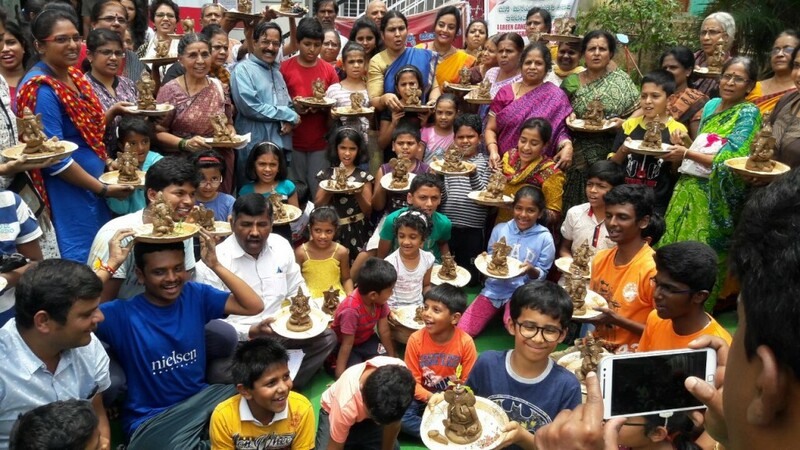 Bengaluru: 23rd Aug, 2017: B.PAC along with B.CLIP Civic Leaders, citizens and student community, with an objective to bring actual change on ground, conceptualized ‘Mane Maneyalli Maninna Ganapa’ Campaign with an aim to switch from PoP to clay Ganesha idols.